With over 800 million Internet Users, the way each person accesses the Internet is different. With our comprehensive SEO coverage we’ve armed you as best as possible. The technical requirements of Chinese search engines differs from Western search engines like Google or Bing, each with about 2% market share. In a constantly changing environment, it’s impossible to stay on top of the technical nuances each platform requires. Chinafy makes it easy. 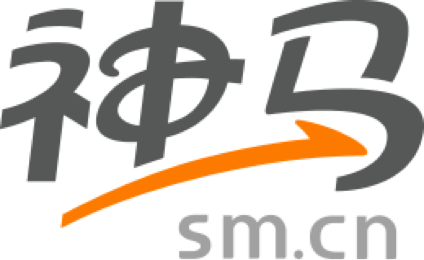 Baidu is the largest search engine in China, each page of your site will be indexed by Baidu and will define you as the authoritative, or canonical, source for subject matter concerning your specific business. Baidu has about 70% market share. Shenma is partially owned by Alibaba, and is the 2nd largest search engine with 16% market share. China’s third largest search engine, this is largely mobile based, and the key search engine within the WeChat platform. Sogou has about 5% marketshare. 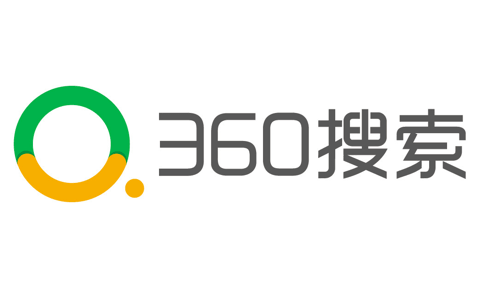 Owned by Qihoo 360, traditionally an antivirus program, So is a search engine and the 3rd largest in China with about 5% market share. Haosou has about 5% marketshare. Owned by NetEase, Youdao is a traditional search engine with small market share.